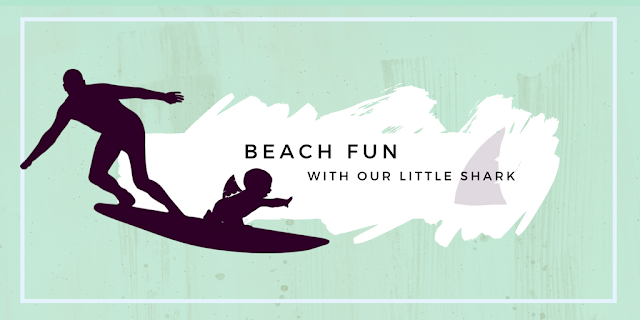 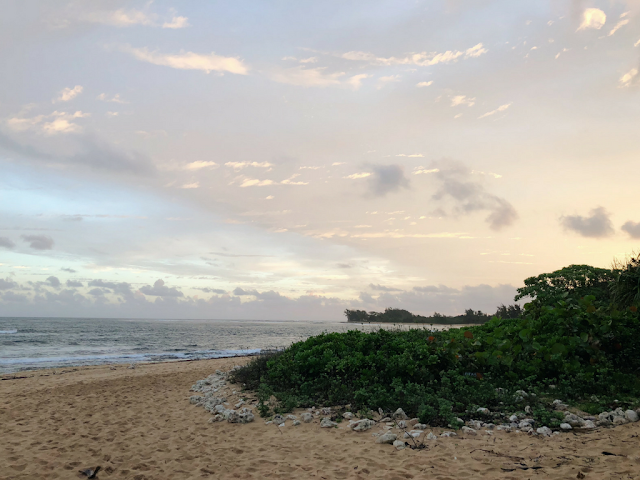 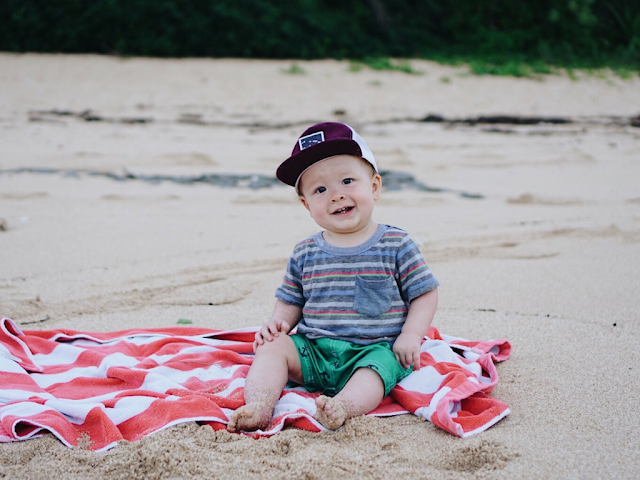 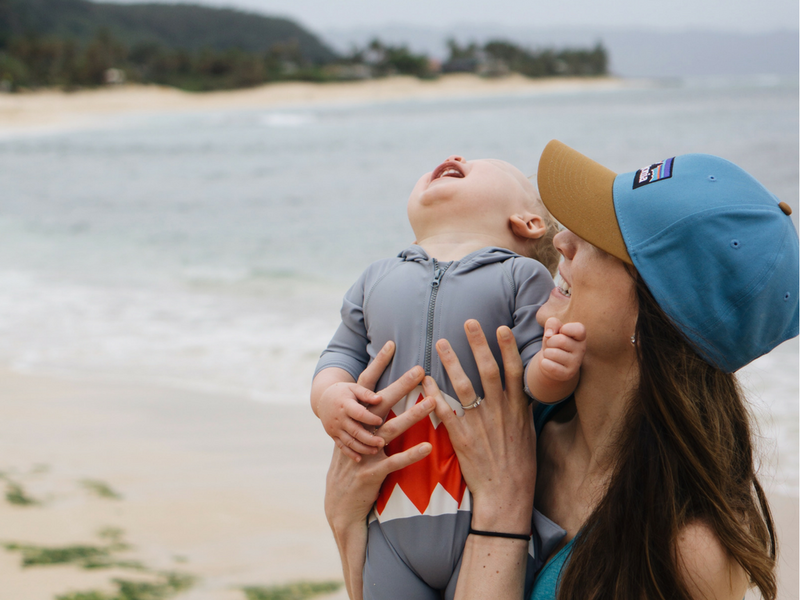 The Stevenson Ohana: Ocean Time with Baby! 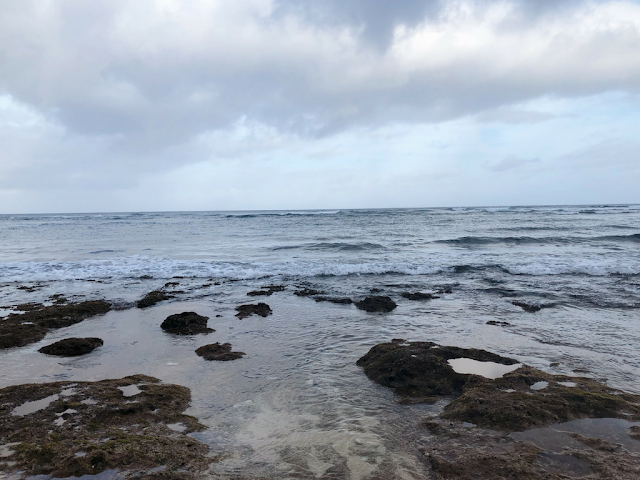 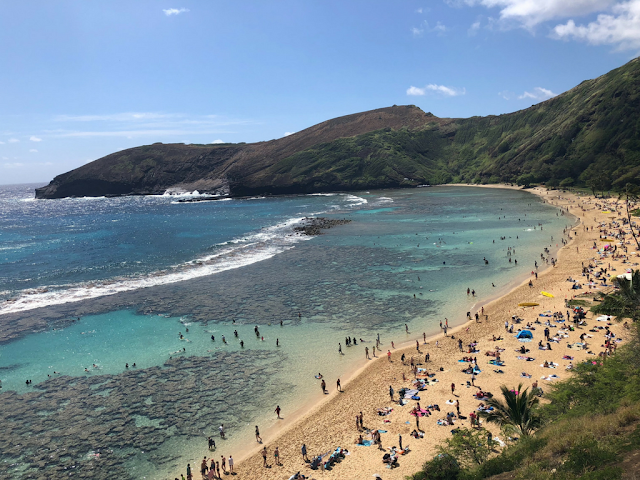 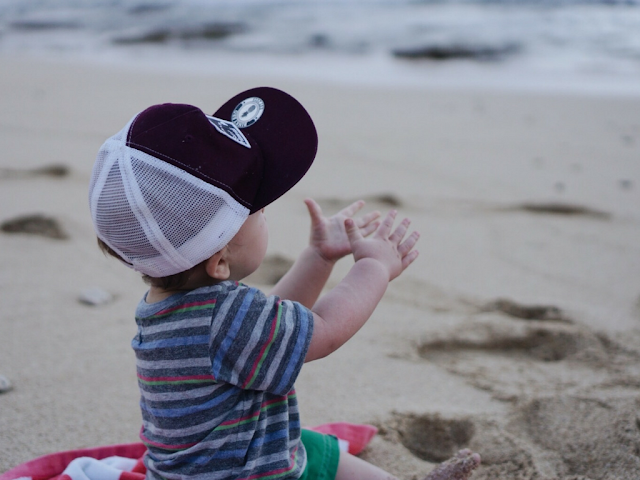 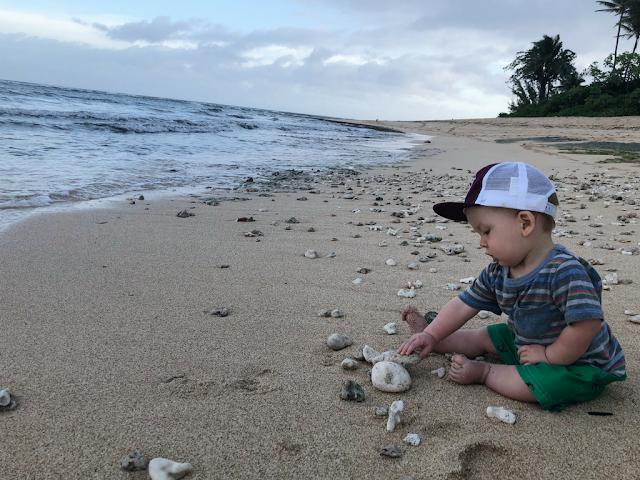 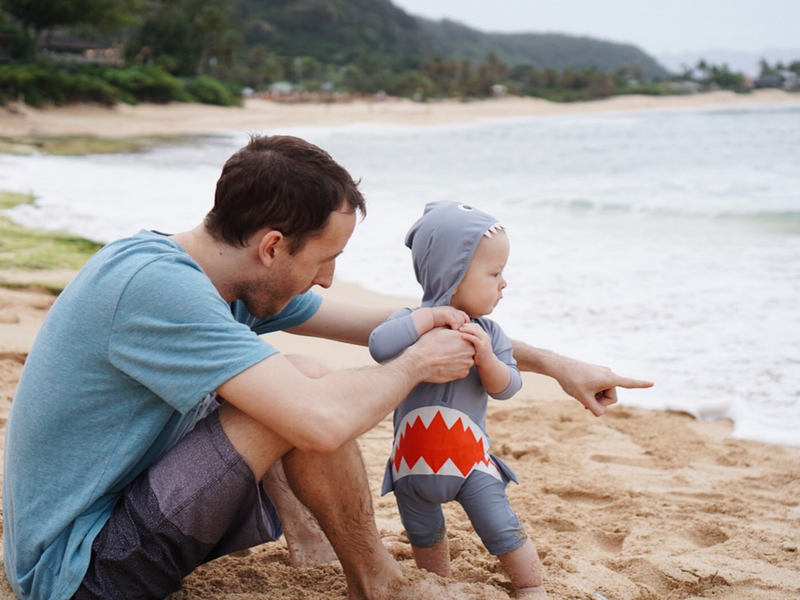 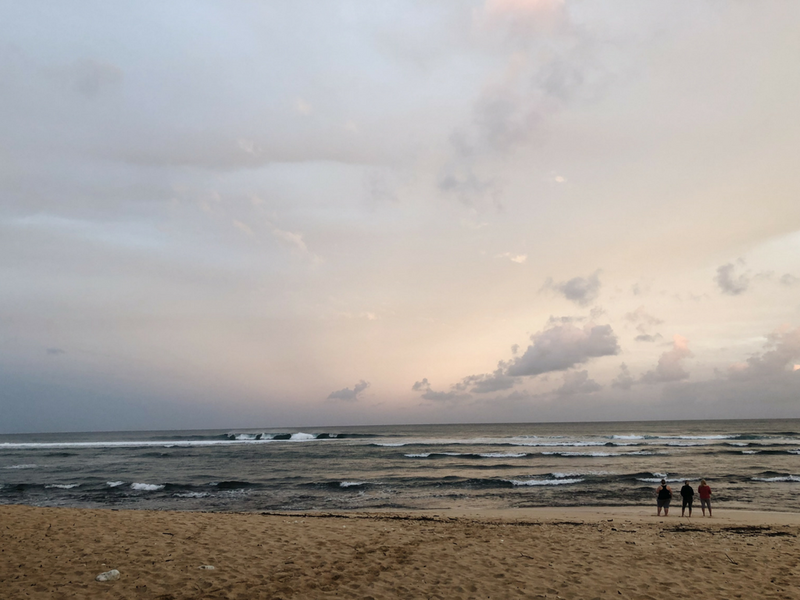 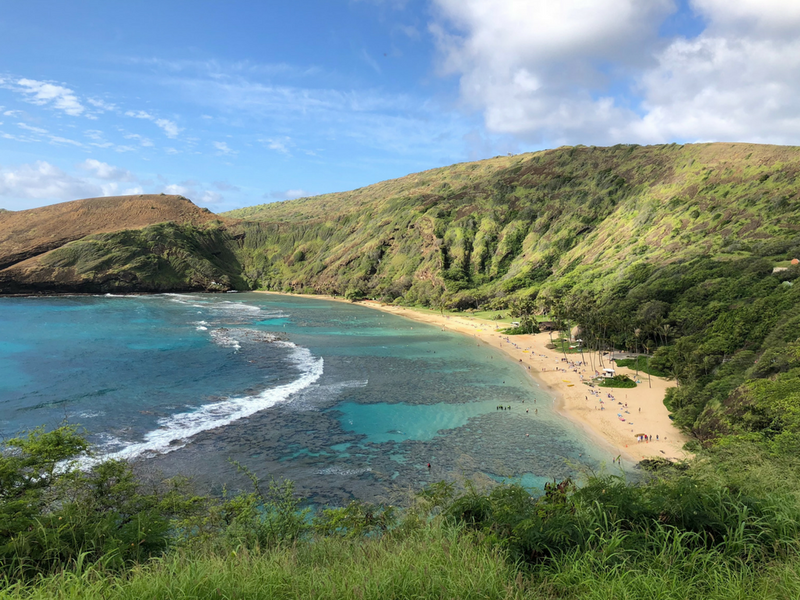 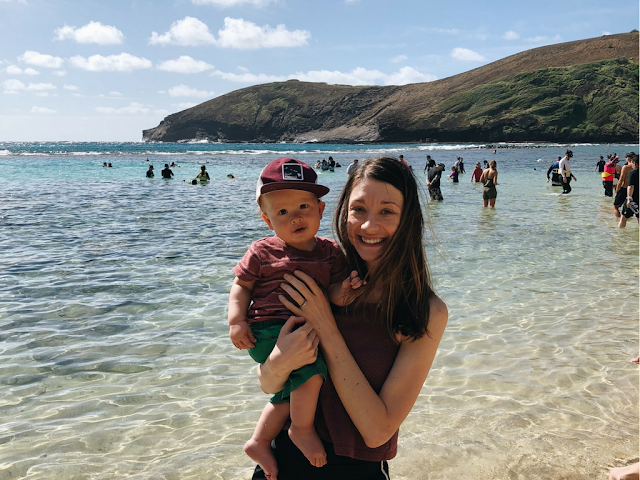 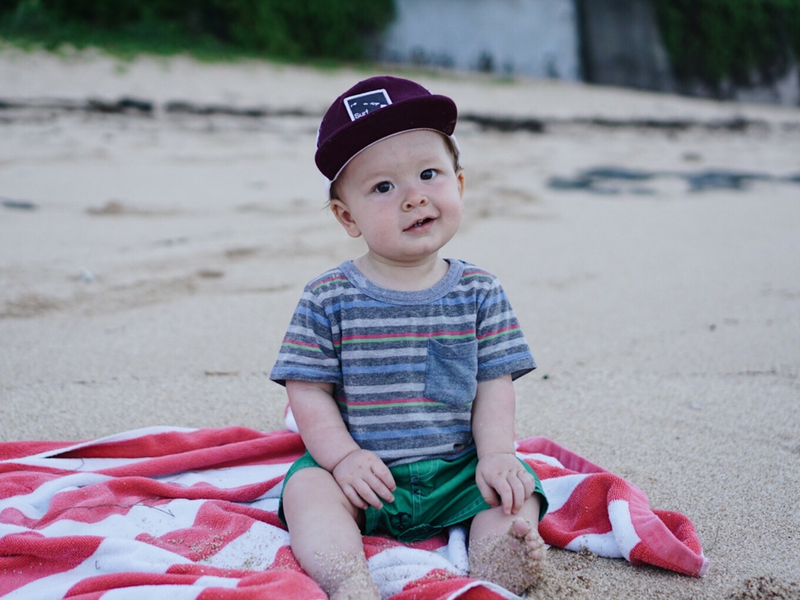 I think the highlight of our time in Hawaii was taking Luke to experience the ocean and beach for the very first time. 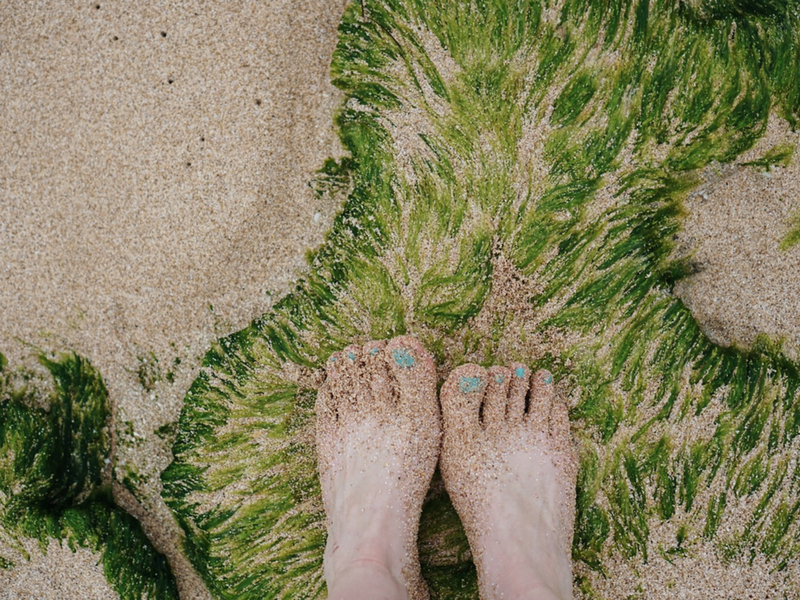 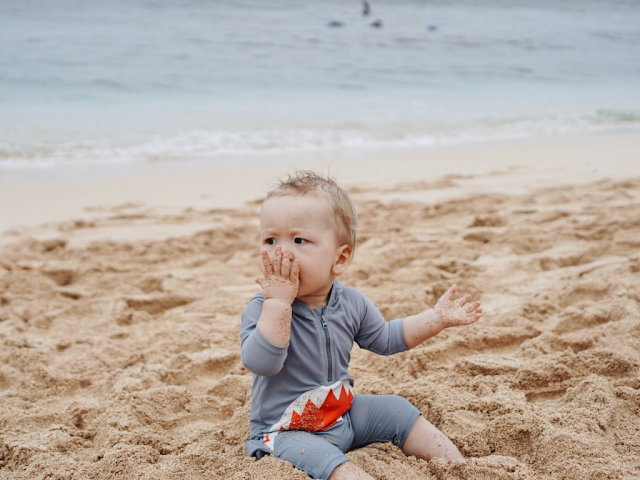 It was priceless to see him feel sand under his feet and through his fingers-- and eventually just loving it and sand turned into a fun-dip to eat (yikes). 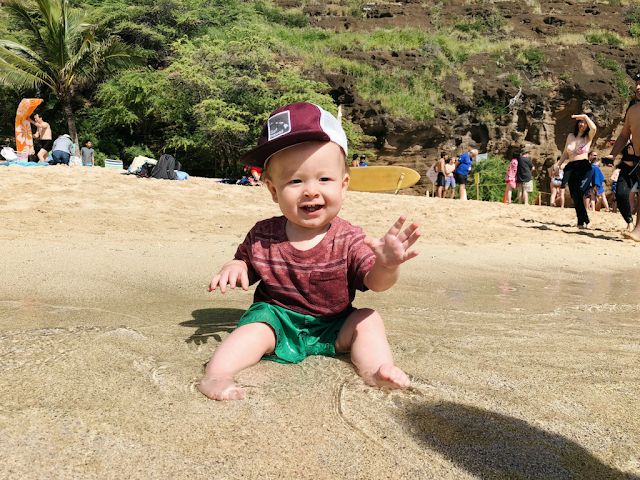 He seriously loved everything about the beach, especially being at the water's edge and splashing his heart out. 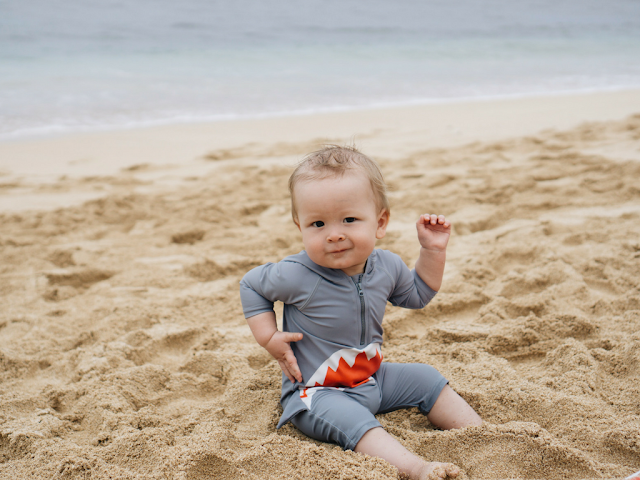 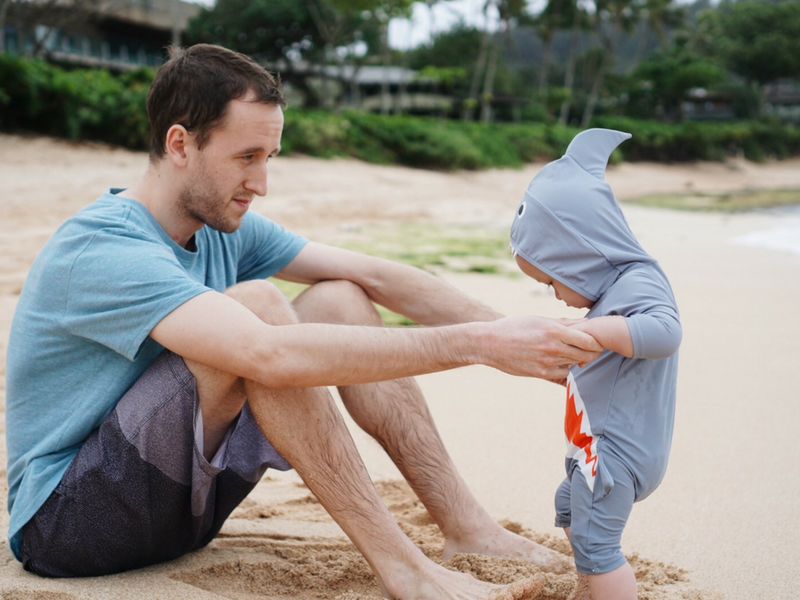 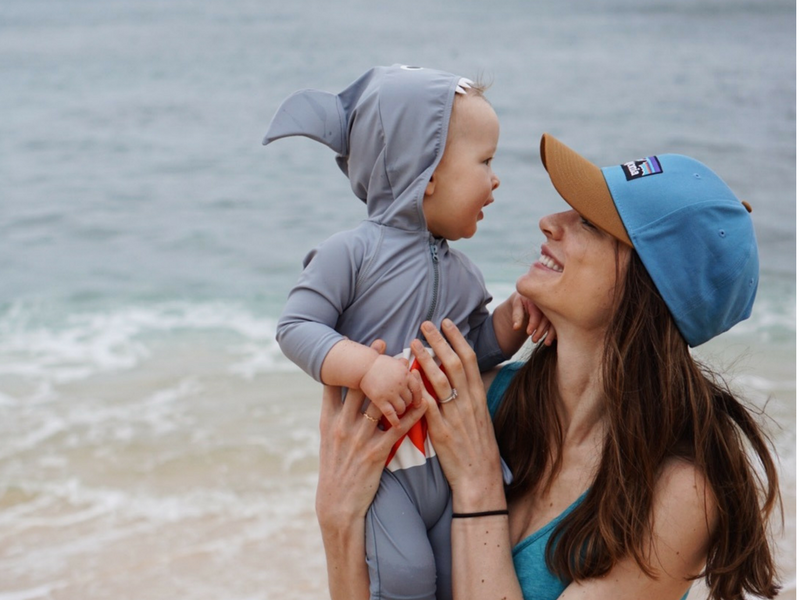 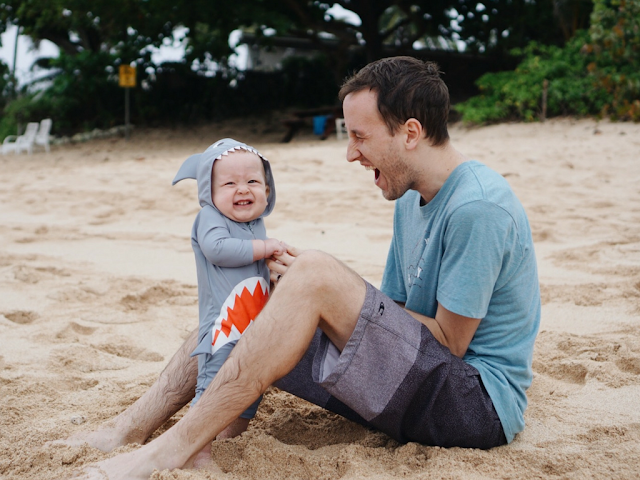 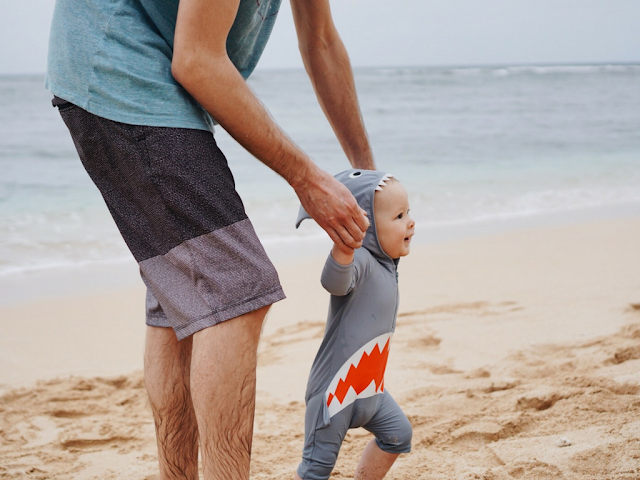 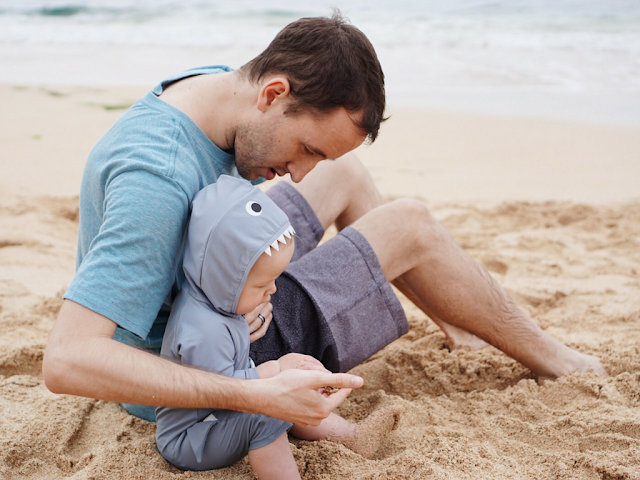 Love this little boy and this little shark wetsuit is the BEST!